The sun was shining and everyone was smiling! 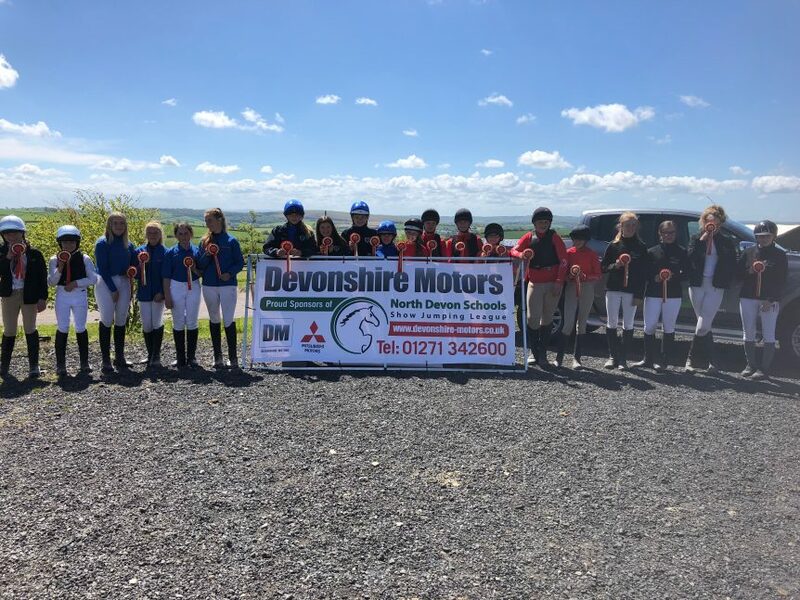 It’s safe to say May 13th was another great day for the North Devons Schools show jumping league. We sat in the judges box yesterday feeling absolutely astounded by the improvements in everyones riding and confidence. Things have certainly been shaken up on the league tables, which can be viewed on the NDSSJL section of the website. Congratulations to every other team and individual that took part. We are very much looking forward to seeing everyone again on 26th May at Coxleigh for the quarter finals!